The ACA 2019 organizing committee participated to ACA 2018 in Santiago de Compostela, Spain. The committee gave a quick overlook of the 2019 edition of the conference on June 21, 2018. If you did not attend the presentation, you can now check the slides. Many thanks again to the organizing committee of ACA 2018. We had a wonderful time in Santiago. 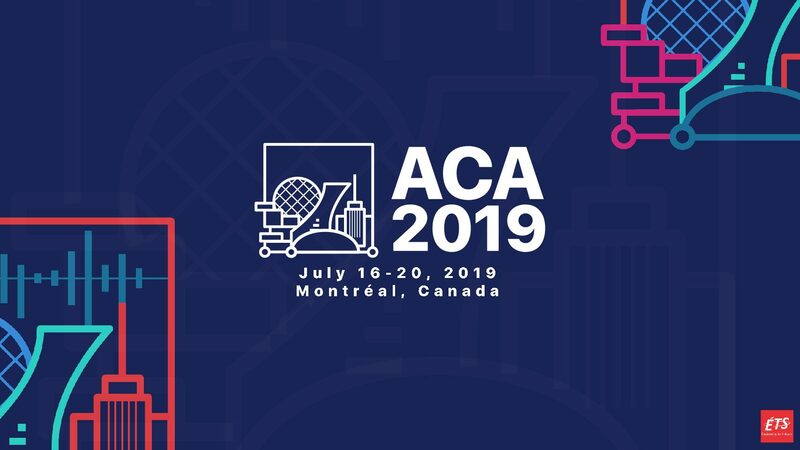 Previous PostACA 2019 now online!